Ortella and Francois A meet in 2009. 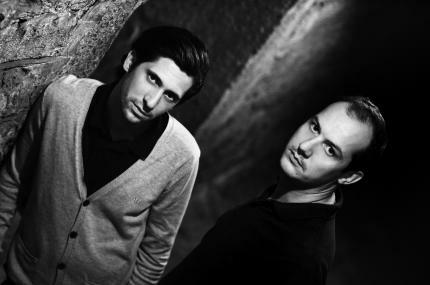 Driven for many years by a common passion for electronic music, they decide to start music production. The duet will come to learn the essence of their sound, after the draft many pieces and long sessions of composition and mixing. The duo dug and finally managed to find their own sound after long and tiring work sessions of arrangements and mixing. Two years were necessary before they own sound and aesthetics emerged. The genesis of those powerful grooves and hypnotic rhythms that fit the dance-floors are brought by the &ldquo;underground&rdquo; culture they both gathered. The duo makes no concessions and cuts drastically in the development of the pieces. Nothing will be left to chance. The mixture of Berlin and New York sounds collide and merge to give rise to deep and fascinating atmosphere.